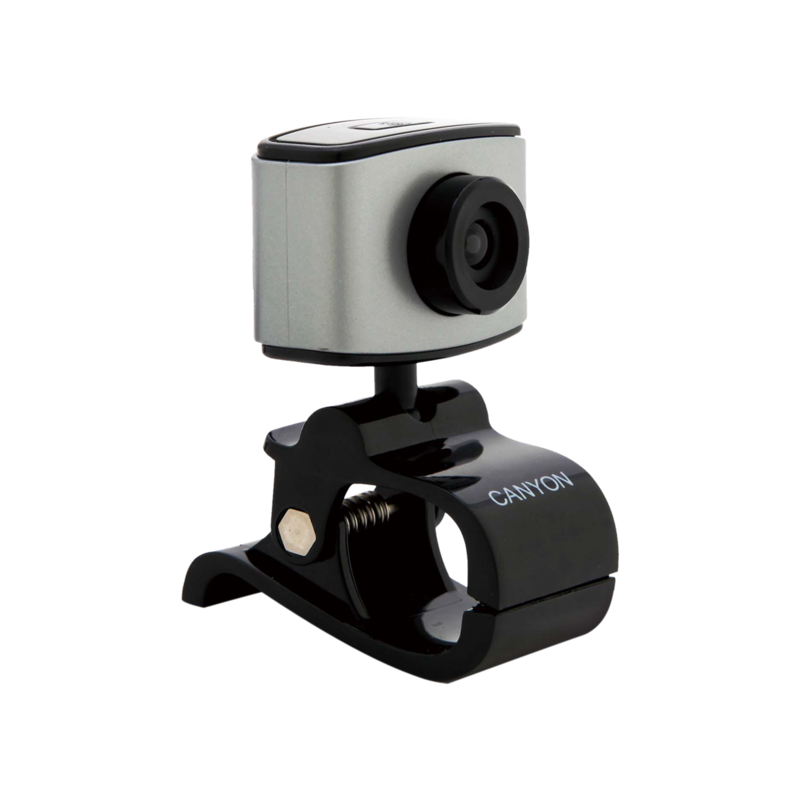 This is a perfect HD webcam for daily use. 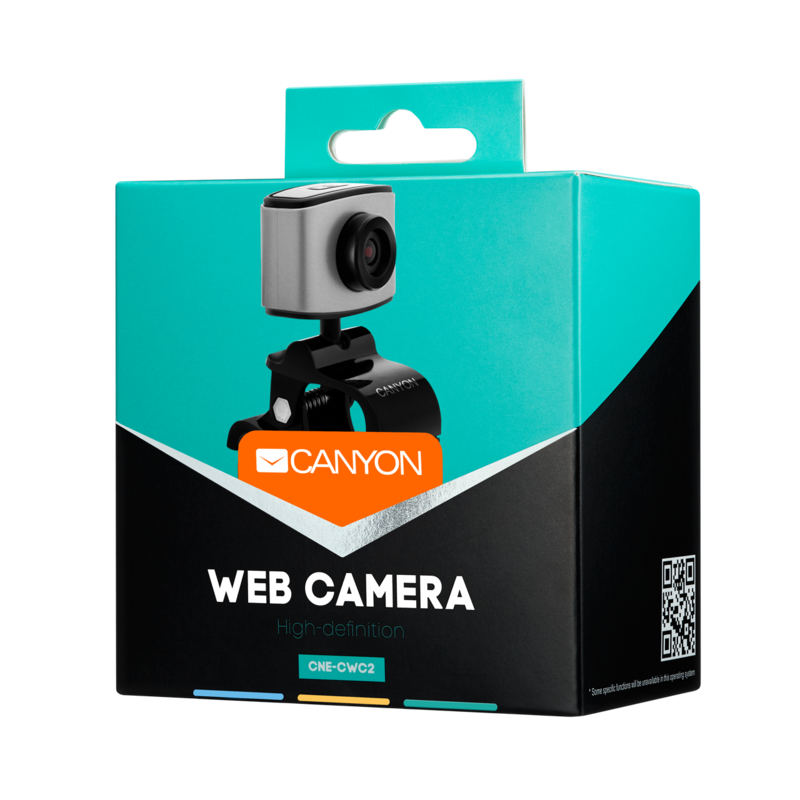 It has manual focus and face tracking function. 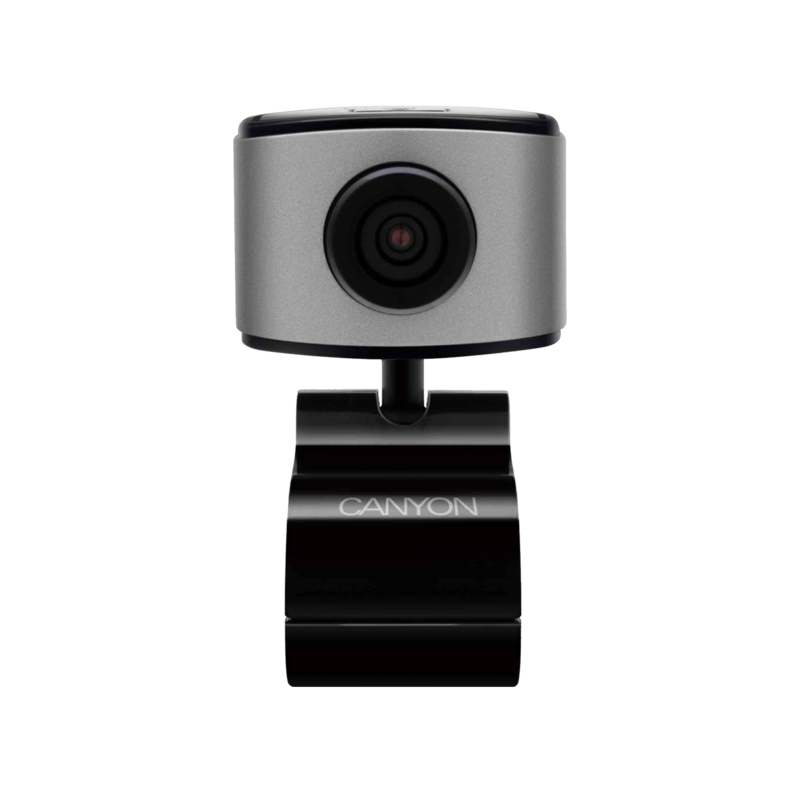 Sensor resolution of 2 megapixel allows you to capture sharp images and record videos. It has a straightforward design, practical functionality, and offers the best quality for the competitive price.